The in-absentia trial in Bulgaria’s Special Criminal Court of two accused of involvement in the July 2012 terrorist bombing attack at Bourgas Airport on a group of Israeli tourists got off to a false start on September 26 2016, with the hearing postponed to November 10. On trial are Meliad Farah (35), holder of Australian and Lebanese citizenship, and Hassan El Hajj Hassan (27), a Canadian passport-holder, who face terrorism and document fraud charges in connection with their assistance of Mohamad Hassan El-Husseini, who died in the bomb blast that took the lives of five Israelis and a Bulgarian and left dozens of people seriously injured. On February 5 2013, Bulgaria announced that its investigation into the July 2012 Bourgas terrorist bombing had established a link to Hezbollah’s military wing. 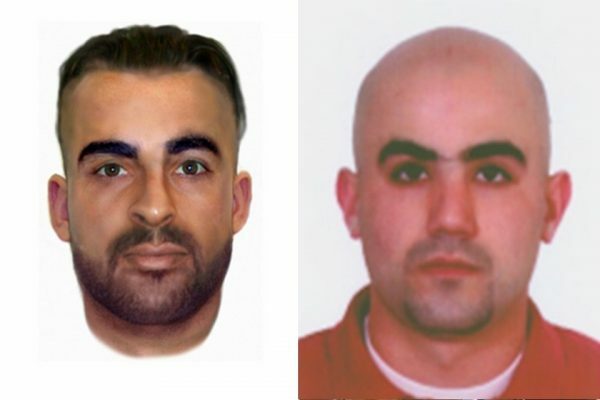 Identikits of alleged accomplices were published worldwide and a request sent to Lebanon to hand over the suspects. The court, with Judge Elena Ivanova presiding, was told that a number of witnesses, Israeli citizens injured in the bombing, had not been properly summoned to the court proceedings. The possibility is being discussed of hearing evidence from Israeli victims and witnesses via videoconferencing. The terrorist attack at Bourgas Airport on July 18 2012 was followed by a Bulgarian-led international investigation which concluded that the attack was the work of the military wing of Hezbollah. This in turn led to the European Union declaring Hezbollah’s military wing a terrorist organisation.